(TibetanReview.net, Jan31’19) – In a rush to meet the 2020 national goal, Qinghai Province, one of the PRC’s poorest, has vowed to lift 77,000 impoverished people out of poverty this year, reported China’s official Xinhua news agency Jan 29. With this the province, made up by most of the traditional Tibetan province of Amdo, will eliminate absolute poverty, even if only on paper, by the end of this year. The remaining 17 poor counties are expected to cast off poverty in 2019, the report said, citing an official with the provincial poverty alleviation and development bureau. Measures taken to meet the target were stated to include “training the impoverished workforce, developing rural tourism”. Also on card were stated to include construction of facilities in education, health, culture, technology while infrastructure for electricity, gas, water and telecom will be accelerated. The report noted that Qinghai was one of the least developed provinces in the People’s Republic of China, with 736,000 people being registered as poor in 2014, when China unveiled targeted poverty alleviation measures. The report said 176,000 people shook off poverty in Qinghai in 2018. 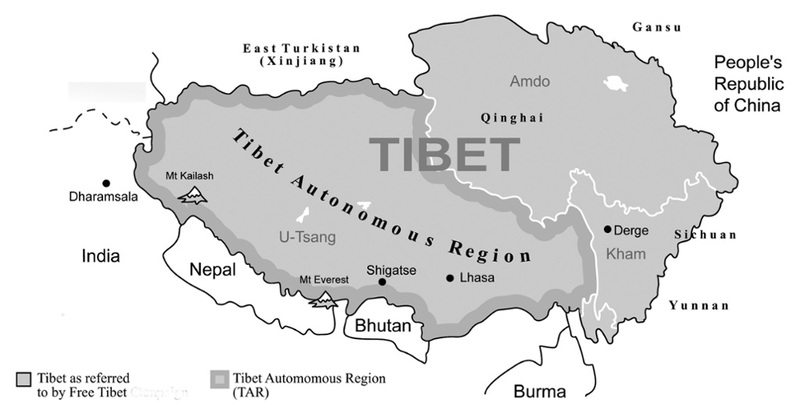 Tibet Autonomous Region, the eastern half of ethnographic Tibet, also recently set this goal for itself for this year.